The Oxbow curriculum is designed to match the requirements of the nation’s best public and private high schools and is as committed to academics as it is to art making. All of the courses at Oxbow are accredited, honors level, and college preparatory. The Oxbow School is a private, independent and not for profit organization. 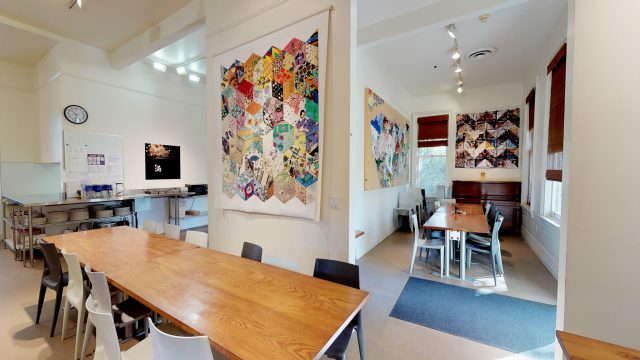 The Oxbow School is located in Napa, California, forty-five minutes from San Francisco, one hour from the Pacific coast, and within a few hours of exceptional state and national parks. 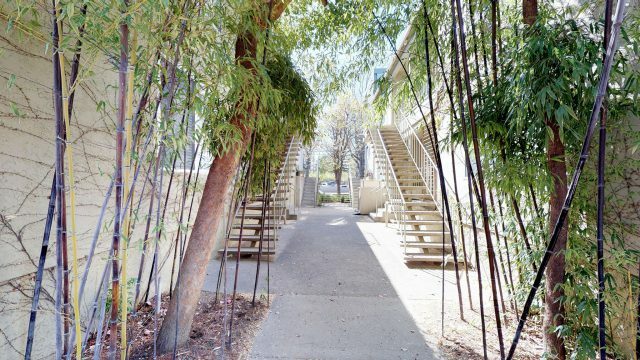 Students enjoy an inspirational campus setting while still having access to all the amenities of downtown Napa, which is just a short stroll from campus. 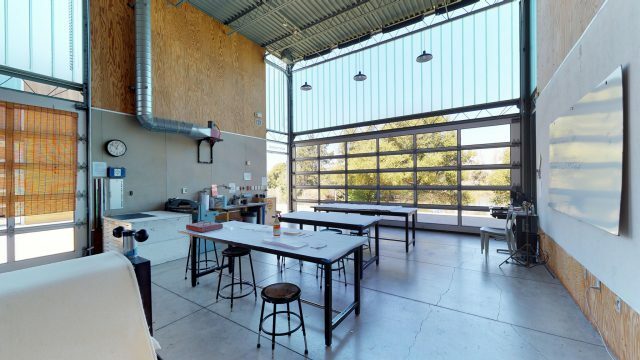 At Oxbow, studio art practice is not about waiting for inspiration; we believe that artists design problems and then solve them, opening up new ideas and possibilities while responding to materials that re-shape the originating question. Students leave Oxbow with a set of skills that can be reconfigured to meet the challenges of ever-changing goals and environments. 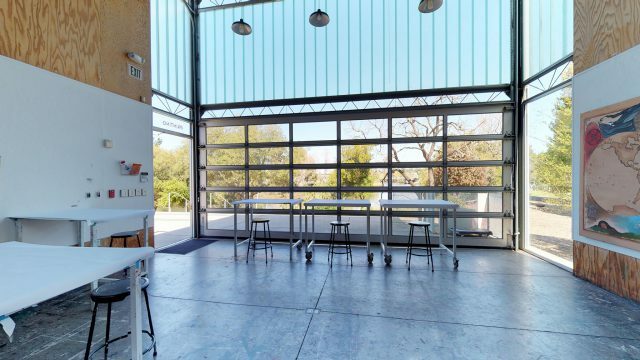 In 1998, founders Ann Hatch, Robert and Margrit Mondavi sought to create a studio art environment where artists, faculty and students would collaborate in the practice of intellectual investigation and artistic inquiry. 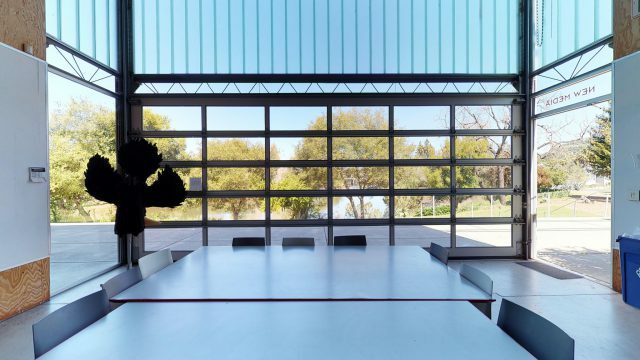 The founders acquired a three-acre site on Third Street in Napa overlooking the Napa River and commissioned Modernist architect Stanley Saitowitz to design the campus. 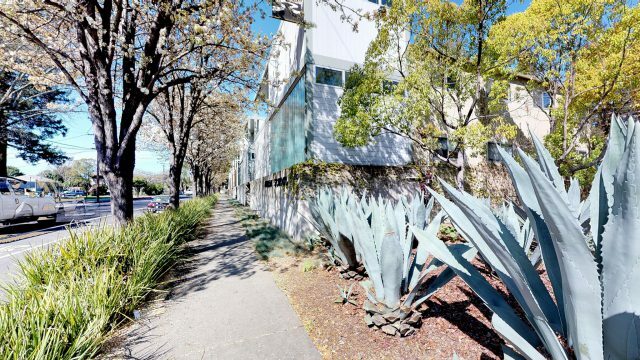 Each studio is a fully equipped 1,250-square-foot building, featuring 18-foot high ceilings and expansive glass garage doors that let in light and roll up to an inspiring view of the river. 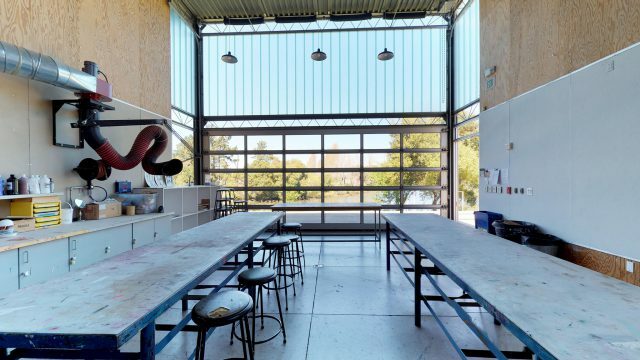 Since its founding Oxbow's reputation has grown nationally and internationally as one of the best programs available to high school students interested in the visual arts. Oxbow was one of a kind when it was founded, and remains so to this day. The Oxbow School is accredited by The Western Association of Schools and Colleges (WASC), and AdvancEd. AdvancED accreditation divisions include: the North Central Association Commission on Accreditation and School Improvement (NCA CASI) and the Southern Association of Colleges and Schools Council on Accreditation and School Improvement (SACS CASI). Oxbow School is a member of the International Network of Performing and Visual Arts Schools. Oxbow is a proud member of the Semester Schools Network. Oxbow courses fulfill the credit requirements for on-time high school graduation. The Oxbow admissions staff can advise families in conversations with sending schools for successful re-entry and on-time graduation.